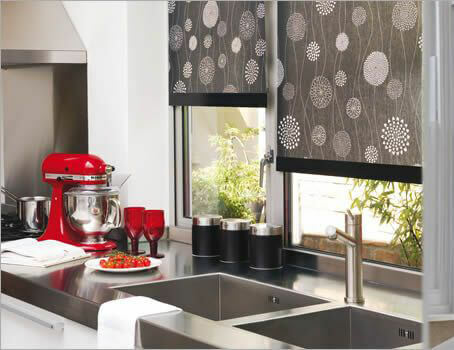 Roman blinds are a luxury product with many designs and styles available on the market today. Take a look through all that we at blinds4udirect have to offer. There are some ideal options for little boys and girls as well as beautiful, adaptable roman blinds for living rooms and bedrooms. With roman blinds you can upgrade to interlining which makes the blinds thicker and adds an added touch of luxury to your blinds. The interlining will keep the room cool in summer time and maintain the heat in the winter if the roman blinds are closed. You can also add blackout to the blinds which is perfect for children’s rooms and bedrooms. All our Roman blinds are made to measure to fit perfectly at your window.